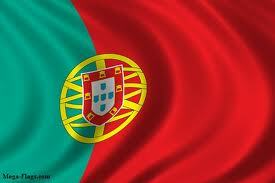 Merkel hails Portugal’s austerity efforts « Hallo Deutschland ! 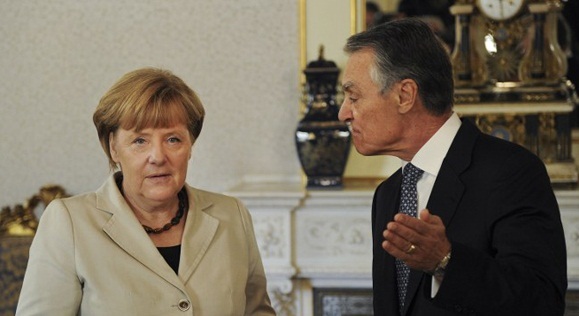 The German leader, however, has insisted that only reforms to cut the public deficit can restore growth and she and her ministers have cited Portugal as a model for other debtors. This entry was posted on Dienstag, November 13th, 2012 at 02:05	and is filed under 1. Allgemein. You can follow any responses to this entry through the RSS 2.0 feed. You can skip to the end and leave a response. Pinging is currently not allowed.